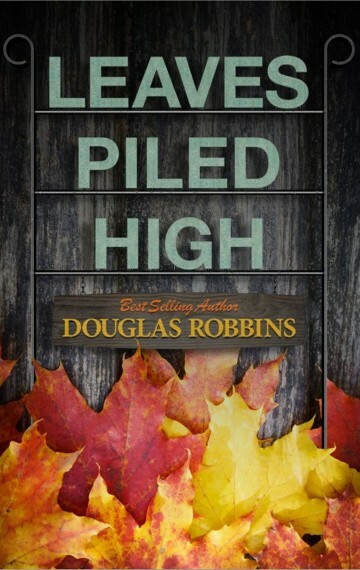 Author Douglas Robbins has penned several books, including Max Johnny, Leaves Piled High, and The Reluctant Human. 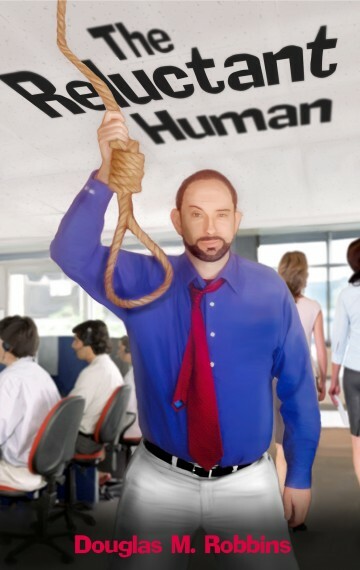 After many stints on Amazon’s Top-Rated list he continues to add new fans daily. 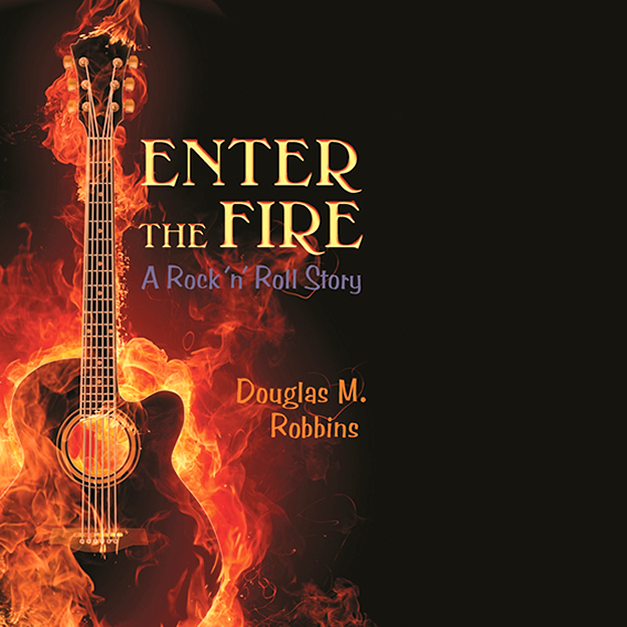 Readers eager for something new and different are drawn to Douglas Robbins' unique style. I was pulled into this wonderful book of short stories, each one a masterpiece of its own. It reminded me of how each of us lives life by the drop. We struggle with aging, with losing loved ones, with the uncaring wrath of some and the warm powerful compassion of others. Trying to make our way through the world and leave our mark and hope that one day we will be remembered for what we do. It is so well written and I finished it sooner than I wanted to. Will the Boys Stand Up Or Burn Up? 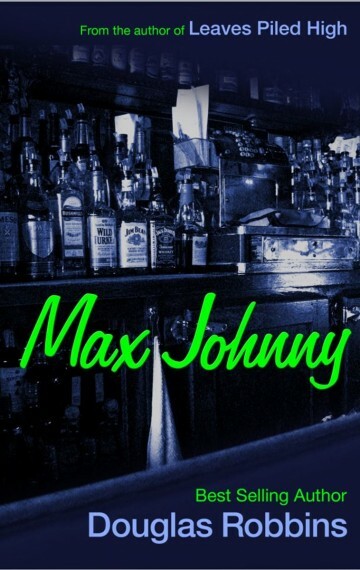 Fans are raving about Max Johnny and calling it Robbins’ best work to date. A story for our time. Sad, funny, and inspiring. 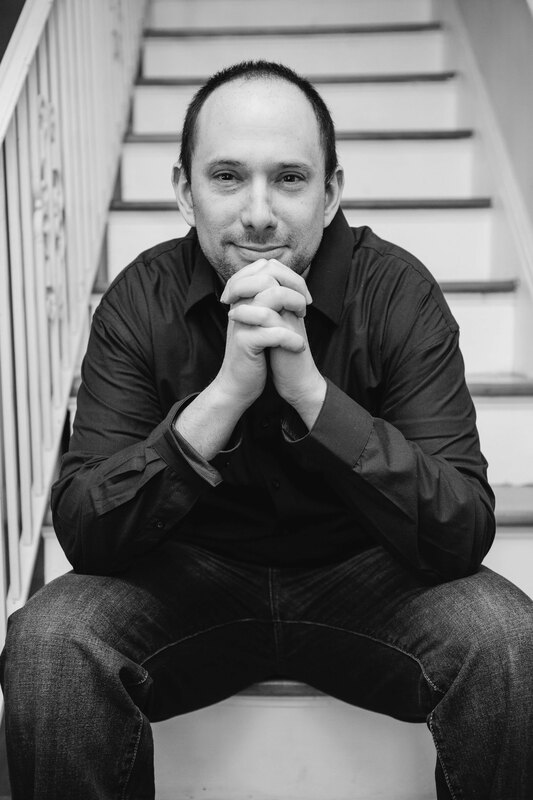 Get information on where Doug is reading next, book signings, recent blog posts, upcoming release dates, and other very special tidbits.